This is one of the most honest books that I am aware of written for educators of English language learners (ELLs). Cummings and Early have used decades of teaching experience and current academic learning to show how the student new to English is often at a disadvantage in the classroom when the strategies of administrators and teachers are not coordinated at the school level across the curriculum. The authors clearly state that this issue is going to continue to take on a greater importance as communities change due to human movement and immigration in the 21st century. The book has eight chapters divided into three sections, applicable to all ELLs from K to 12. Section 1 deals with the struggles that ELLs tend to experience. 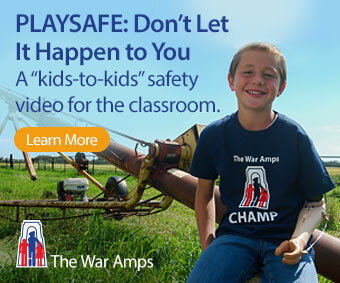 Citing research that supports the instruction strategies outlined lends “power to the punch.” Section 2 provides many concrete strategies that can be used in the classroom across the language, math, social studies and science curriculum through “big ideas.” Although only one chapter long, the last section has the greatest impact for possible success, by advocating for a school-wide approach to ELL. 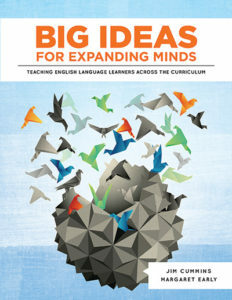 For teachers interested in gaining further insight into the ideas and strategies offered by the authors, the appendix offers a list of books for additional reading, and interestingly includes a list of provincial websites “focussing on English Language Learners.” For a really engaging read, don’t miss the powerful preface to this book. It serves as a clarion call to action for all of us who are engaged in teaching the English Language Learner of the new century.